I love Christmas, it's my favourite season and I am looking forward to this part of the year very much. However, it is starting to get a bit too commercial, decorations are put too early, shopping centres decorated too early as well. This year I have decided to prepare as every year and not follow this trend. I am preparing some new DIY projects suitable for your home and the Christmas table. Can't wait for sharing that. Until then... 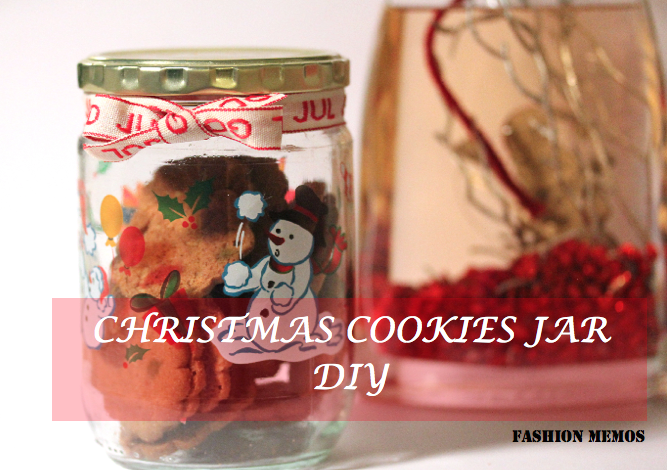 I want to remind you about some of my favourite Christmas DIYs from previous years. I hope you enjoy them and I would love to share your pictures on the blog if you decide to try them, so don't hesitate and contact me if you do.